One week after marrying on March 26, 2010, Pastry Chef Jennifer Parezo and her husband Chef Enan Parezo opened café restaurant Twenty Six Divine. 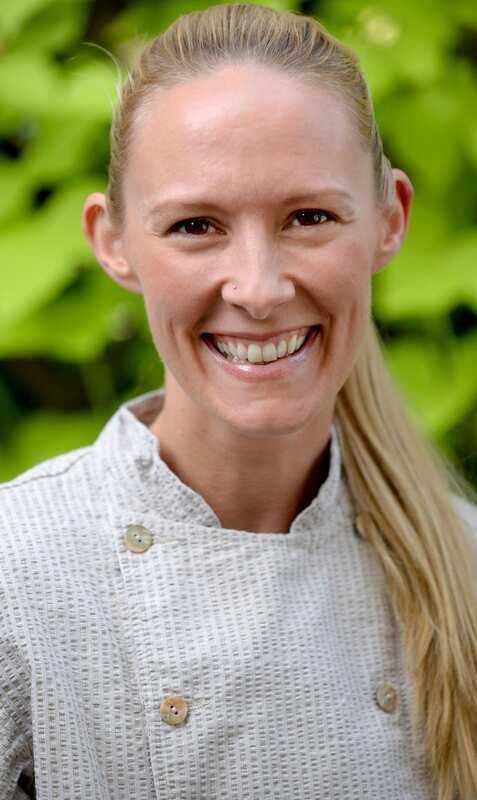 Chef Jennifer graduated from Le Cordon Bleu College of Culinary Arts in Scottsdale, Arizona and moved to Charleston where she met Chef Enan while working at Seabrook Island Resort. She went on to work as the Assistant Pastry Chef at The Charleston Place Hotel and at the distinguished Sanctuary on Kiawah Island. Today, husband-and-wife collaborate to create flavorful new daily dishes for the café restaurant and cater events for Charleston families. Their dedication and love for each other and their careers allow them to produce unforgettable meals, from eats to sweets. Chef Enan Parezo sautés, roasts, sears, & poaches various top-quality meats, fresh vegetables, and grains into beautiful, flavorful masterpieces. Parezo is a Johnson & Wales graduate and has a degree in hospitality management from The University of South Carolina. After several years of working in restaurant kitchens, he started making headlines as the Chef de Cuisine at The Charleston Place Hotel. Eventually, Enan ventured out on his own to cook privately as a personal chef for several local Charleston families. In addition to his ability to excel at creating healthy family meals for loyal clients, Enan has also made quite a name for himself catering local events with his personalized menu approach. After fine-tuning his craft over the last several years, Enan now joins his wife, Jennifer, to expand their ever-growing bakery and café as well as their catering services. Originally from Baltimore, Maryland, Enan has lived in South Carolina for eleven years.